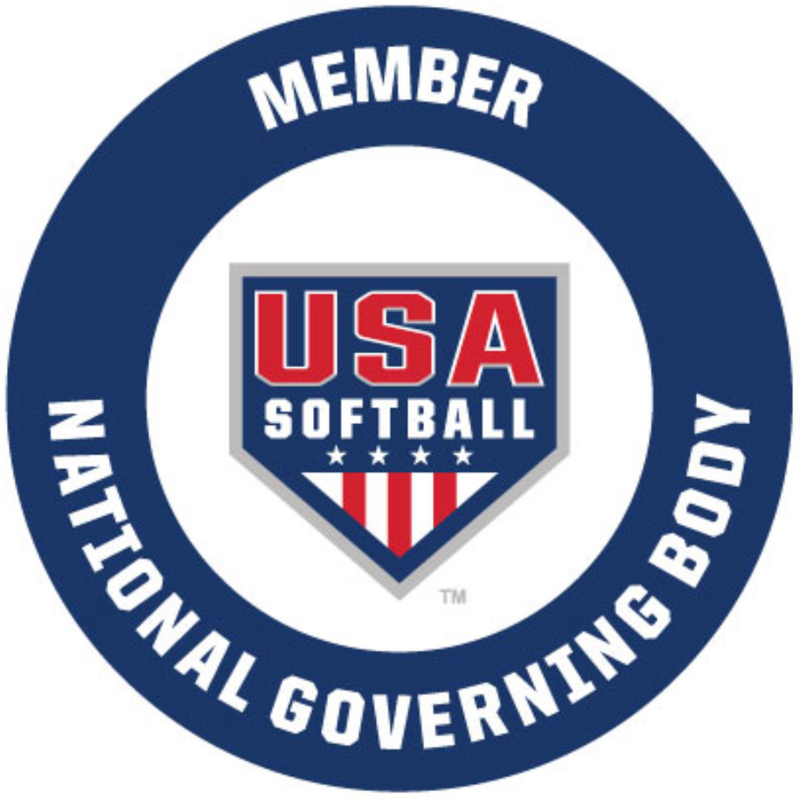 Reserve your spot for our upcoming USA Softball Certified winter training program.please respect our 24 hours cancelation policy ,GHA as sport can produce injury, GHA is not responsible for any injury during or after any of our Training,Lessons or Practice sections..
GHA is 1 of 2 USA Softball Certified Training Facilities Nation Wide! Book and manage all of your lesson, training or cage time appointments online. please respect our 24 hours cancelation policy ,GHA as sport can produce injury, GHA is not responsible for any injury during or after any of our Training,Lessons or Practice sections..
Rey Garcia - Owner and Director of Player Development is proud to introduce you to the Garcia Hitting Academy, a new baseball and softball hitting and training facility located at 577 Main St, Hudson, MA. Our facility is also the new home for the North East Pride Baseball and Softball elite travel teams who compete in highly competitive leagues and tournaments throughout New England. After Rey’s professional baseball years were over, he started playing Fastpitch Softball where he made the All- American team for 4 years. This included an Outstanding Defense award at shortstop in 2002, and also Athlete of the Year nominee for the Golden Glove Award. In 2006, the US played in an International Tournament where they were awarded the Gold Medal, going undefeated. Rey was awarded the Batting Title with a .583 average. North East Pride is a girls fastpitch softball and boys baseball organization committed to excellence on and off the field. Our diverse coaching staff brings many years of experience playing including current collegiate level players and former collegiate level coaches. 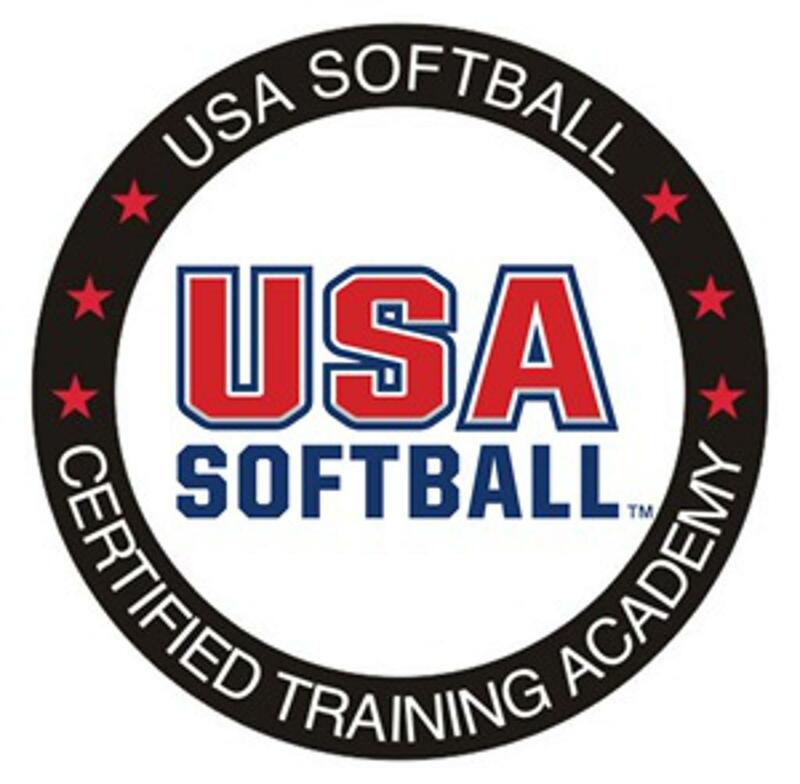 Our coaches are proficiently trained by former USA/New York Yankees Infielder Rey Garcia who has spent the last 15 years teaching hitting and fielding at all levels from Division I to Pro baseball. We take pride in our athletes and have trained many successfully recruited division I, II, and III players around the country. Take a look at our alumni page to see what exciting things our graduates are up to!